You’ve probably heard of us by now.. but have you seen everything we can do? Live sound is where it all started. We’ve been doing productions for shows, corporate events, and musicals both large and small for more than a quarter of a century. We are a full service production company, offering audio, stage lighting, video, and backline. If you need a part or piece of gear, give our office a call and we’ll take care of you! We provide extensive customer service and support for all purchased items. 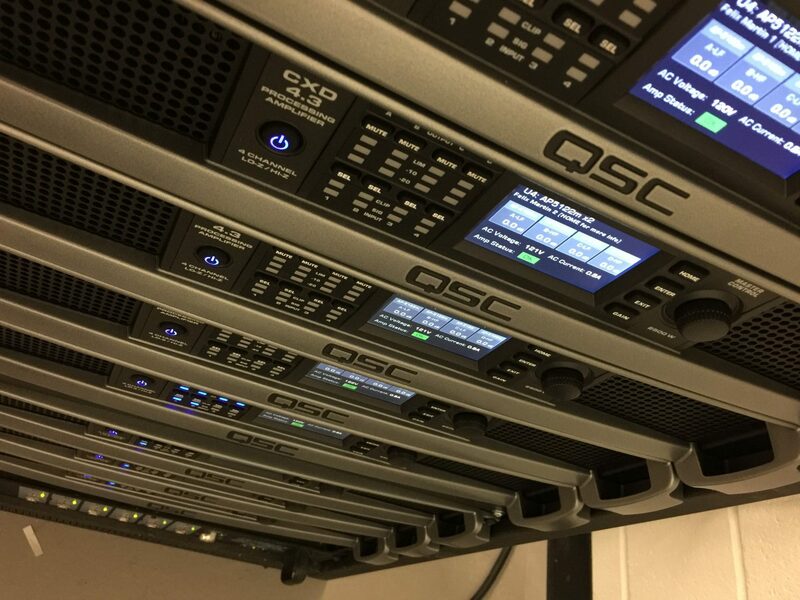 We design and install AV and lighting systems from the ground up. We offer full consulting services with design/build options. Currently our LED stage lighting retrofits are very popular with churches and theaters and best of all, they pay for themselves! Our full service AV rentals are well liked among our corporate clients. If you need a piece of gear for your next show, or maybe your next tour, we’re here to help!